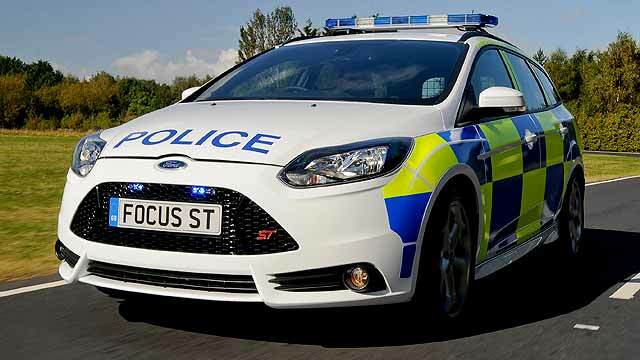 Speedy motorists, beware: the NPCC (National Police Chiefs’ Council) is in the midst of a UK-wide speeding crackdown involving forces from all over the country. Officially, the two-week campaign began on January 14 and is to end on the 27th, although forces across the country are free to vary per their whim. Cheshire Constabulary, for instance, has been running its own three-week program since January 7. The goals of the nationwide crackdown should be obvious; reduce speed-related fatalities on the road, increase awareness of the dangers of speeding, and encourage motorists to drive to the road environment and conditions. Needless to say, a crackdown on speed isn’t all about education. To actively reduce speed-related fatalities, there will inevitably be some stoppages, fines and penalty charges. 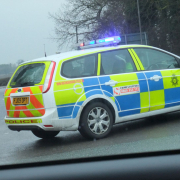 “We work closely with our partners all-year round to target speeding drivers,” said acting inspector Julian Ditcham from the Norfolk and Suffolk Roads Armed Policing Team. “Campaigns like this help us to enforce the law but to also educate motorists and raise awareness of the dangers of speeding. Norfolk and Suffolk forces are actively taking part in the campaign, alongside Warwickshire, West Mercia police and more. Figures show that 73 people have been killed and 557 people injured in the Warwickshire area in speed-related collisions over the past three years. The campaign has received enthusiastic support from independent road safety charity, IAM RoadSmart. 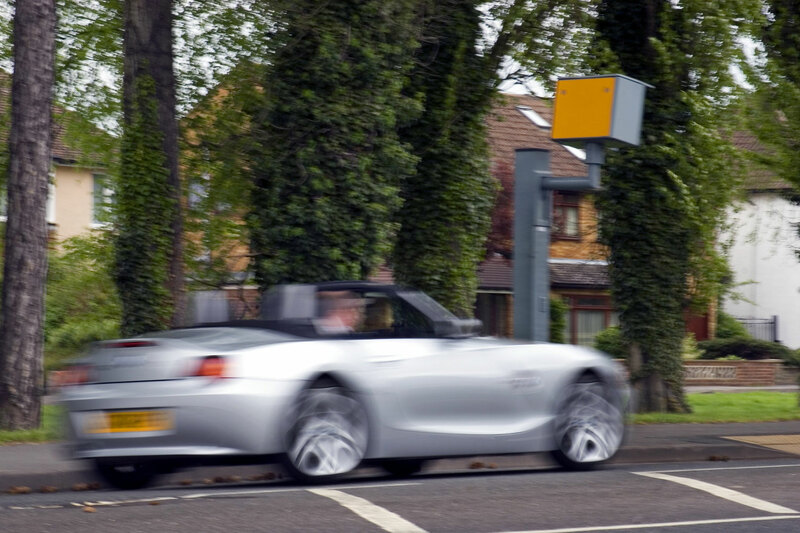 The charity urges the importance of UK motorists learning that speeding isn’t a ‘victimless crime’. “That is total nonsense,” said Neil Greig, IAM RoadSmart director of policy and research. Figures quoted by IAM RoadSmart suggest that, either due to excessive speed for road conditions or excessive speed in general, speed can be associated with over 300 fatalities and over 2,500 serious injuries on the road. Over 10,000 minor injuries can be associated with speed-related accidents. A driver branded as a ‘fantasist’ by the sentencing judge has a received a 12-month prison sentence for misleading the police over a simple speeding offence. 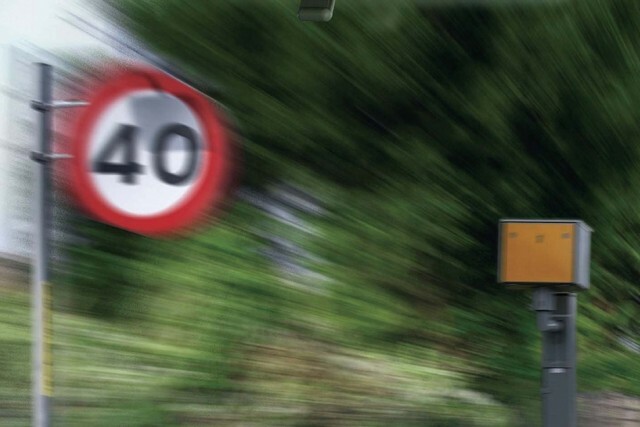 Coming just weeks after a Range Rover driver was jailed for perverting the course of justice, it’s clear some motorists are willing to take serious risks to avoid penalties for speeding. Christopher Henry, of Weston-on-the-Green, Oxfordshire, was caught speeding by a Hampshire Police mobile camera van more than two years ago in February 2016. Rather than admitting the offence, Henry began an elaborate trail of deceit more akin to a James Bond movie rather than a simple traffic offence. At the time, Henry was driving a Land Rover Freelander registered to his ex-wife. Henry intercepted the documents issued by Hampshire Constabulary, completing the paperwork in his ex-wife’s name. He claimed a French national was the new owner of the car, and that the man lived at his address. The story took an ever stranger twist when Henry completed the paperwork then sent to the non-existent French national, stating that the real driver was a man called George Harris who lived on the remote Isle of Lewis in Scotland. Henry was very much mistaken in his belief that the police force wouldn’t expend much effort investigating a speeding ticket. Having found no record of the fictional men, the police contacted Interpol to assist with investigations in France, who found that the Frenchman’s name was taken from a wax museum, with his given address a hotel. Making contact with the postmistress on the Isle of Lewis, police discovered that she had no record of any of the names given, or Henry himself, despite her having lived her entire life on the island. Henry was finally caught by the police finding his fingerprints on the paperwork submitted, but most significantly by voice recordings of calls made to the AA by him from when the Land Rover Freelander had broken down. When questioned, Henry had previously denied ever driving the vehicle. The trial jury was presented with the elaborate tale, along with details of the false email accounts, falsified dates of sale provided to the DVLA, and doctored insurance details. Taking just 40 minutes to reach a verdict, the jury found the 52-year-old Henry guilty on three counts of perverting the course of justice. Had Henry admitted to the original offence at the time, Hampshire Constabulary confirmed he would have received a £100 fine and three penalty points, rather than a 12-month stay at Her Majesty’s pleasure. Henry also received six points for the original offence, was fined £1,600, and was handed a three-month disqualification from driving. The RAC Report on Motoring has discovered speeding amongst company car drivers is on the up, with 88% admitting they break the speed limit on the motorway – a hefty 7% increase on last year. Almost half of them say they speed on most journeys – compared to just 26% of private motorists. And how fast are they going? For more than half of them, 80mph is their favoured limit on 70mph motorways, but 7% say 90mph is the speed they normally drive at. Both these figures, again, are on the up. Fuel prices are creeping up: is Brexit to blame? That’s why 71% are completely in favour of the speed limit going up to 80mph, reveals the RAC report – indeed, 60% say it’s “totally acceptable” to do 80 instead of 70. The organisation’s corporate business sales director Jenny Powley called it a dangerous approach, and the risks associated with speeding far outweigh the time saved. And as it seems fleet car drivers are not changing their attitude to speeding, seeing it as more acceptable rather than less, Powley reminds company car managers that they have a solution – telematics. This allows fleet bosses to identify high risk drivers and train them to stop doing it. “A key way in which companies can respond to this growing problem is to make the most of telematics technology to identify high risk drivers and journeys and use the data to inform their staff training. Luckily, company car drivers do temper themselves in higher-risk situations. Only 5% exceed the 60mph limit on twisting country roads, and two thirds insist they remain fully within the urban speed limit even through 20mph zones. 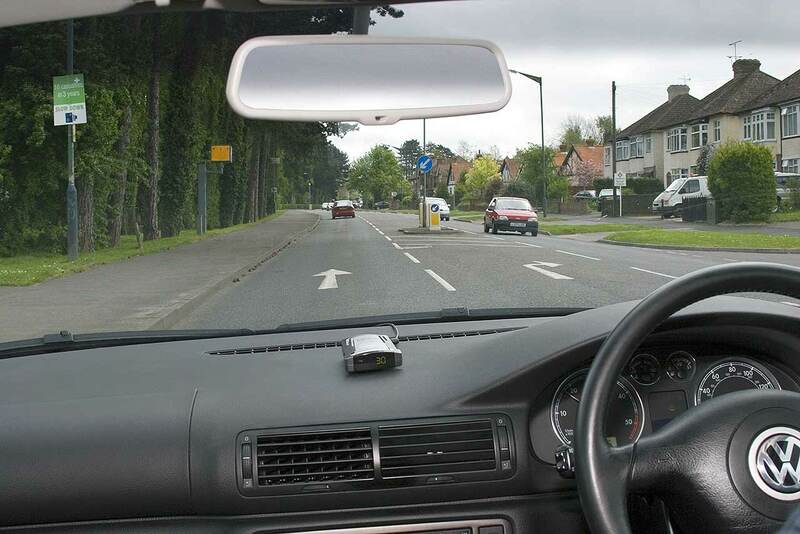 Insurance companies are increasingly offering discounts in exchange for drivers fitting black boxes to their cars, providing them with information such as how often the car exceeds the speed limit, how fast it takes bends and if it’s regularly driven during peak hours. 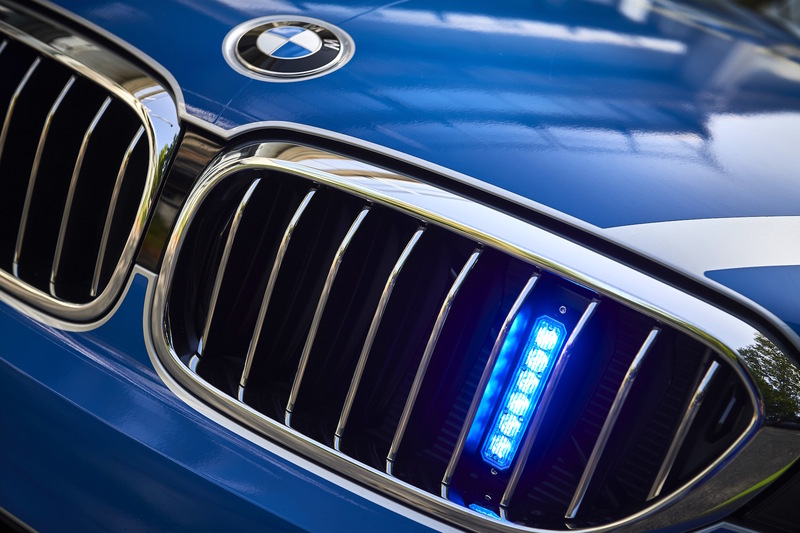 Admiral is one such insurance company – and it’s been monitoring 300,000 of its policies to reveal the car makes and models most likely to break the speed limit. This is a slightly surprising one. 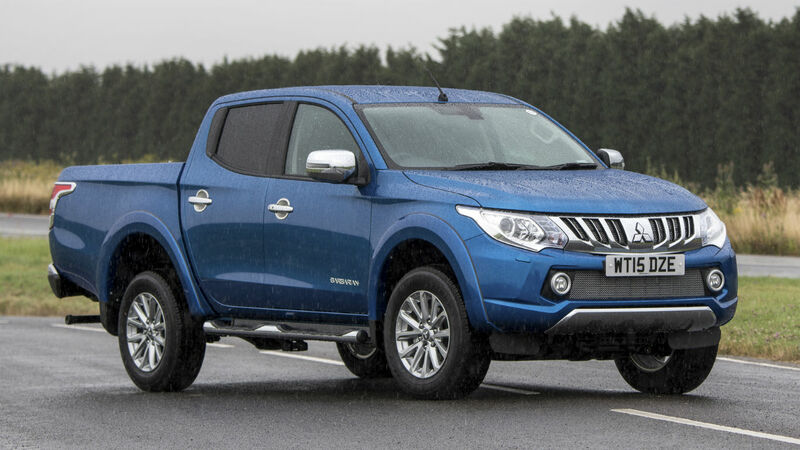 The pick-up truck isn’t the fastest vehicle on the roads, but the latest model will hit 62mph in 10.4 seconds. That’s quicker than some superminis. 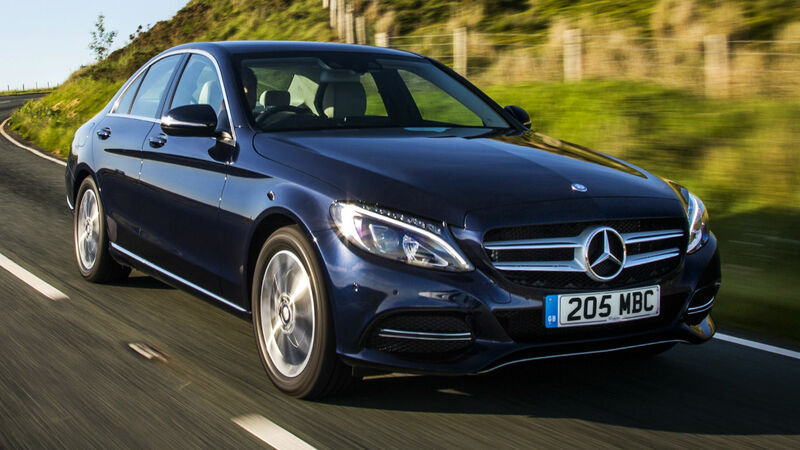 A top 10 appearance for the Mercedes-Benz C-Class. 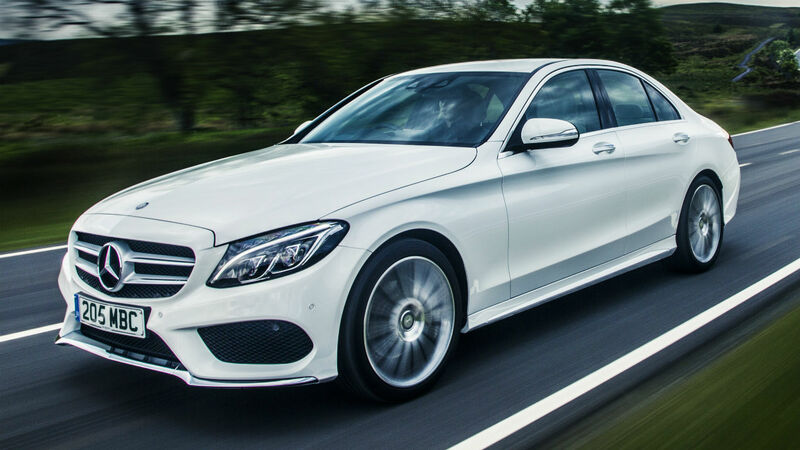 Amusingly, the lesser-powered C220 is more likely to be driven above the speed limit than the C250. You know those stereotypes about BMW drivers? 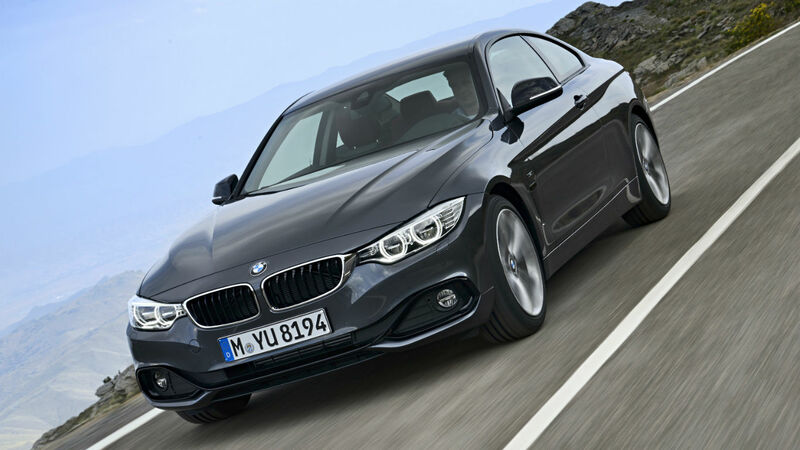 Apparently they’re all true – with BMWs appearing more than any other model in the top 10. 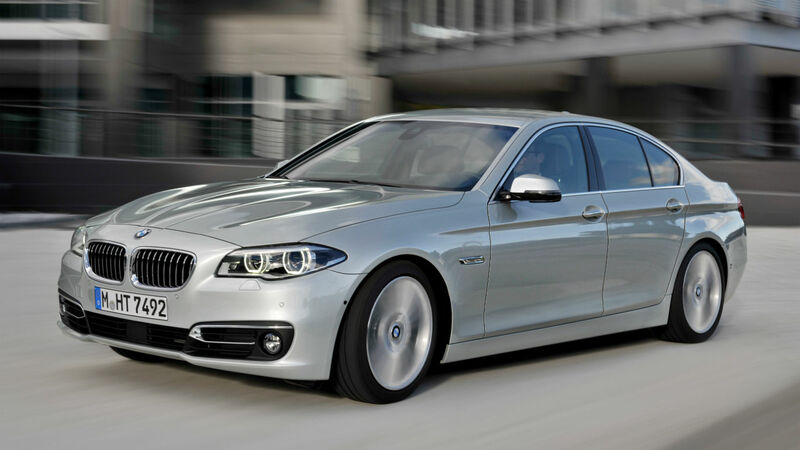 The fairly rapid 535i is the car seventh most likely to be caught speeding. 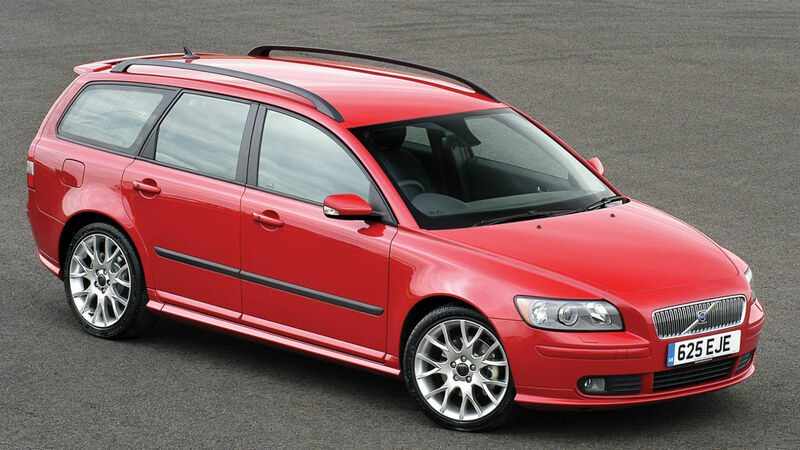 You’d associate the sensible Volvo V50 estate with mature, law-abiding motorists. But, when people aren’t looking, Volvo drivers apparently like to put their foot down. The black box never turns a blind eye. It’s a view anyone who regularly drives on the motorway will be used to: an Audi badge in the rear-view mirror, a little close for comfort. 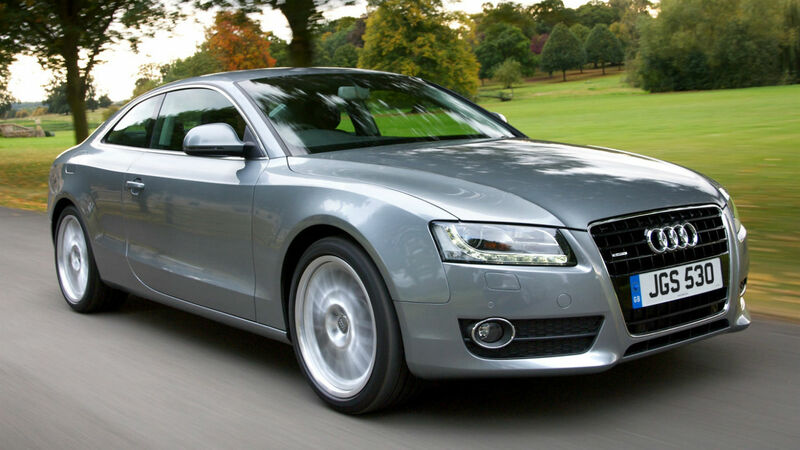 No surprise, then, that the sleek Audi A5 coupe is one of the most likely cars to break the speed limit. Put a 320hp straight-six engine into a small 1 Series hatchback and what do you get? A car that likes to speed. 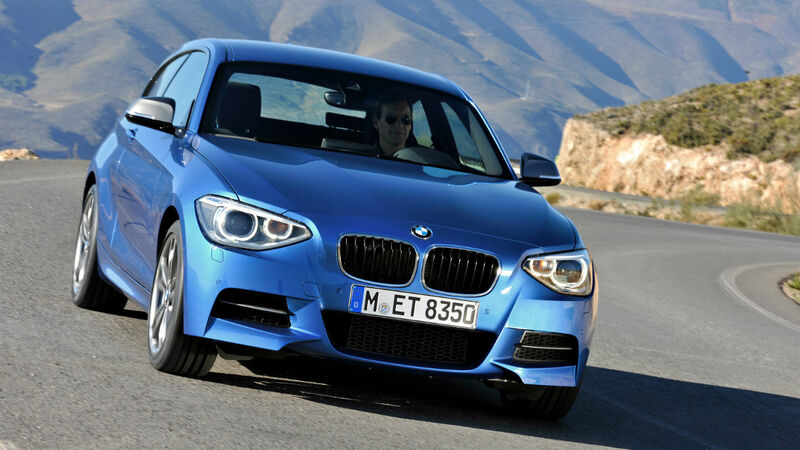 The M135i can break the national single carriageway speed limit in less than 5.0 seconds. The diesel-powered 4 Series Coupe isn’t as fast as the M135i – but that doesn’t stop drivers breaking the speed limit more regularly. 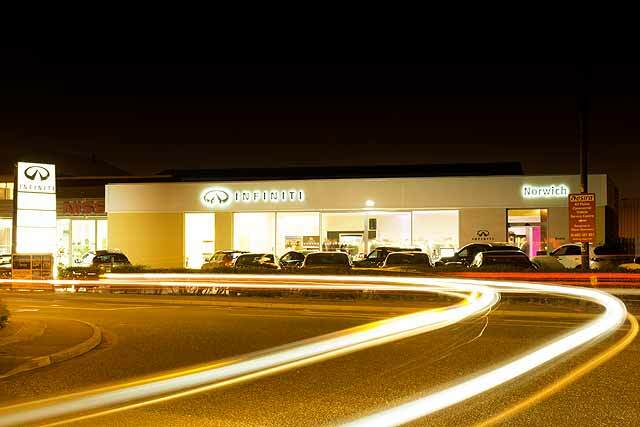 It boasts the third highest number of speeding offences out of any model. 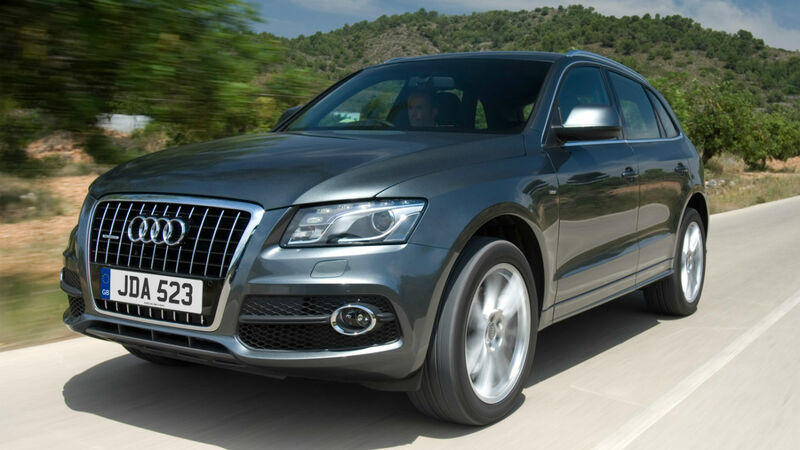 The only SUV to appear in the top 10, the Audi Q5 is more likely to break the speed limit than performance four-wheel-drives such as the Porsche Cayenne and Range Rover Sport. So which car is most likely to speed? 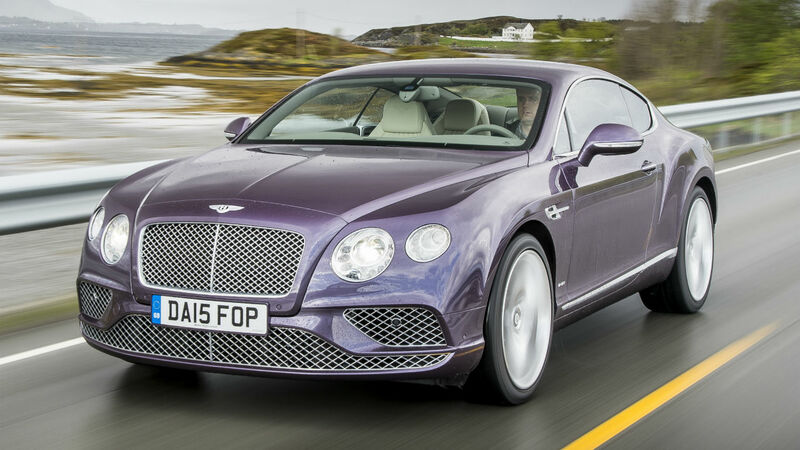 It’s the footballers’ favourite: the Bentley Continental GT. 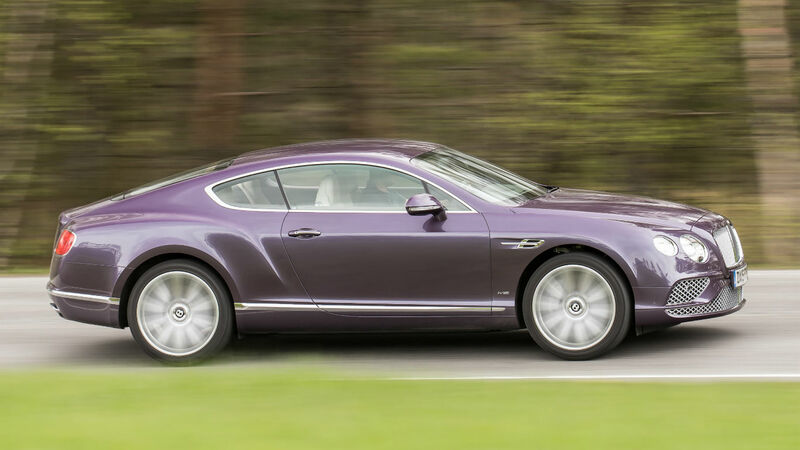 In V8 form, the 4.0-litre Bentley will hit 62mph in 4.8 seconds and can reach the dizzy heights of 188mph. Even with a black box fitted. 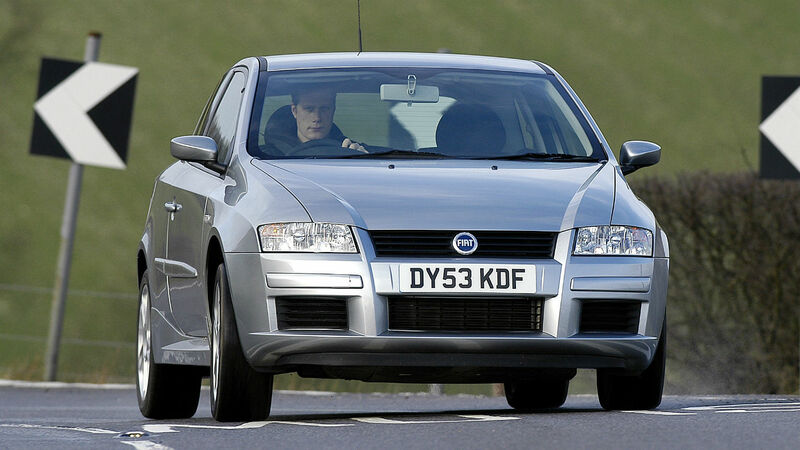 Now we’re onto the cars least likely to break the speed limit – and in 10th place is the Fiat Stilo. 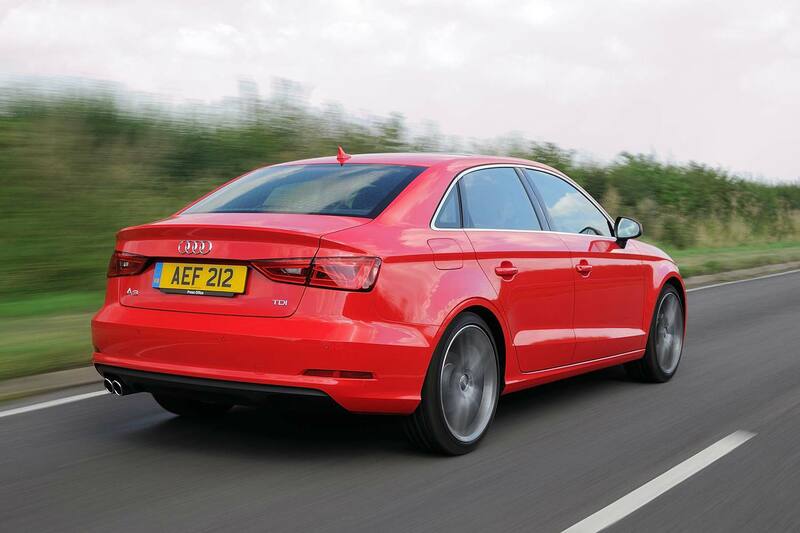 The stodgy family hatchback takes a tedious 13.8 seconds to reach 62mph in entry-level 1.2-litre form. 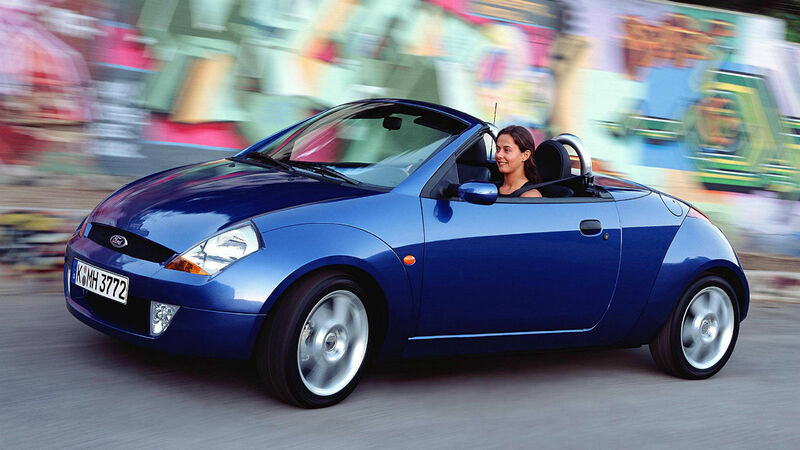 If you’ve bought a Ford Streetka, you’d be better off dropping the roof and soaking up the rays than trying to get anywhere quickly. Its drivers aren’t that bothered about speeding, apparently. 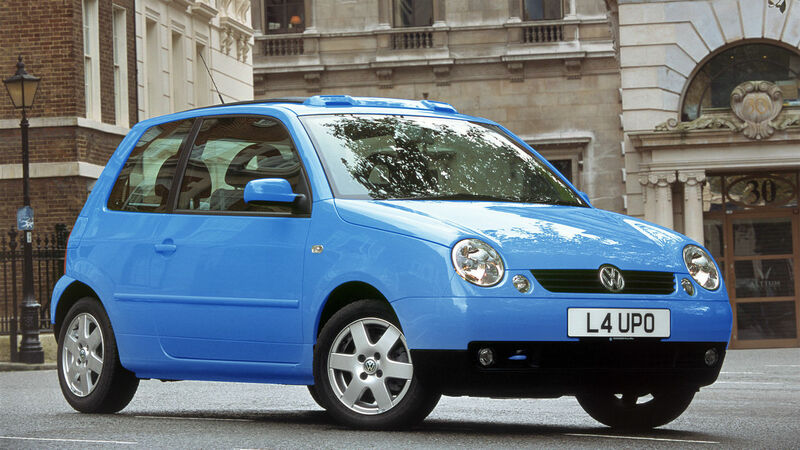 The Volkswagen Lupo’s diminutive dimensions means it’s far from king of the road. But it is likely to be found driving below the speed limit. 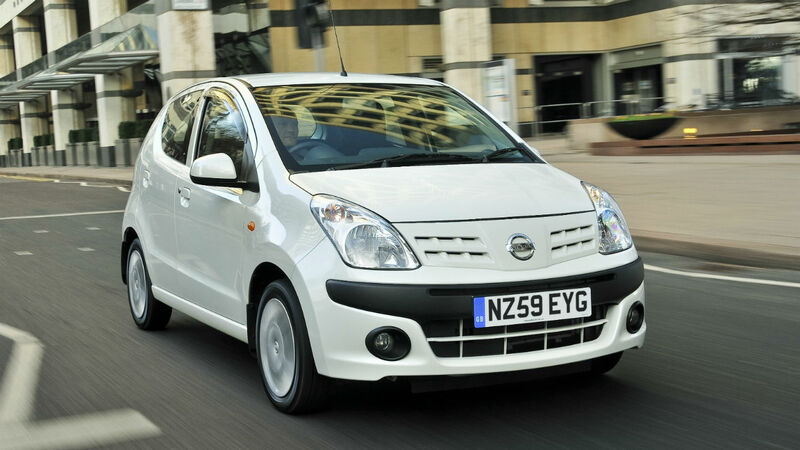 Remember the short-run Nissan Pixo? The Suzuki Alto twin was targeted at an elderly audience, so it’s no surprise to find they rarely drive this city car fast. 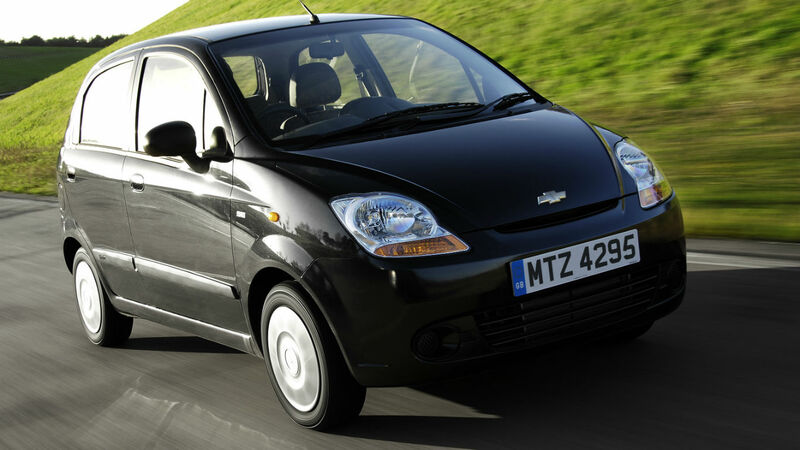 It might have a Chevrolet badge, but that definitely doesn’t give the Matiz sporting credentials. It’s the sixth least likely car to break the speed limit. 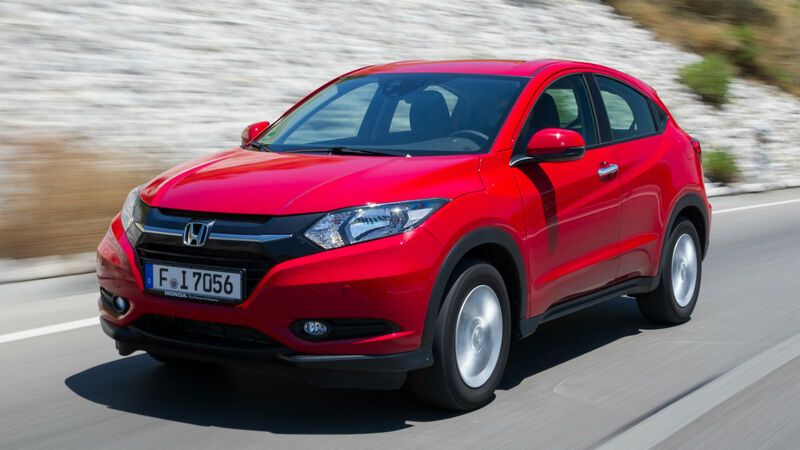 The Honda HR-V is the slowest crossover on the block, apparently. 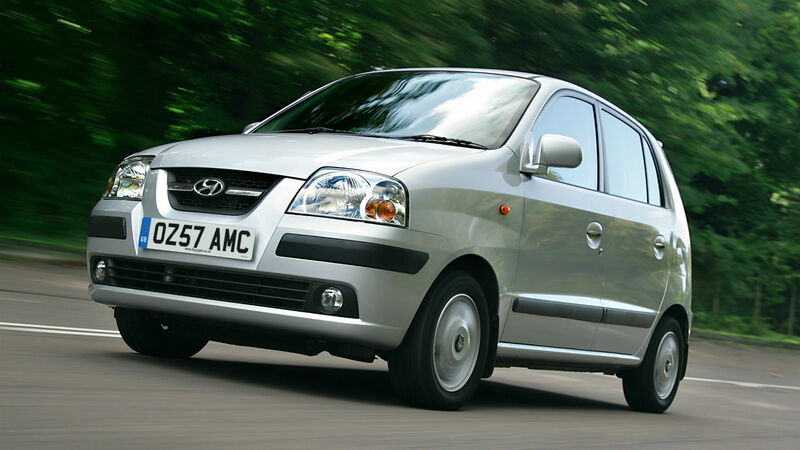 …while the Hyundai Amica grabs third. 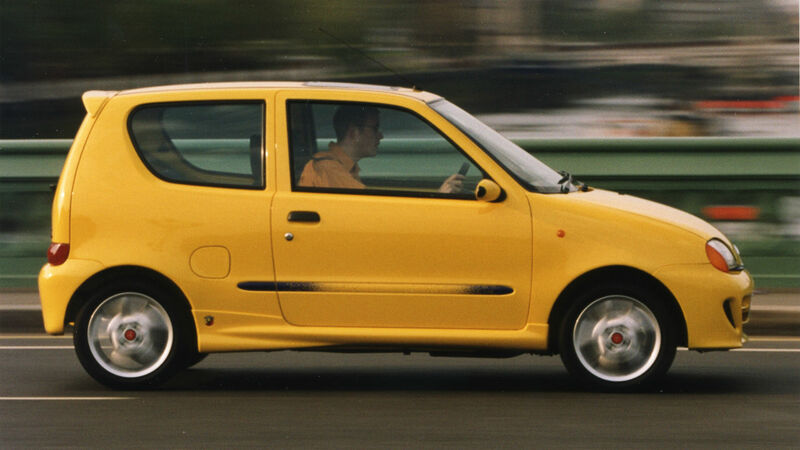 The Fiat Seicento is no longer made, but when it was, it was never the sturdiest city car on the market. 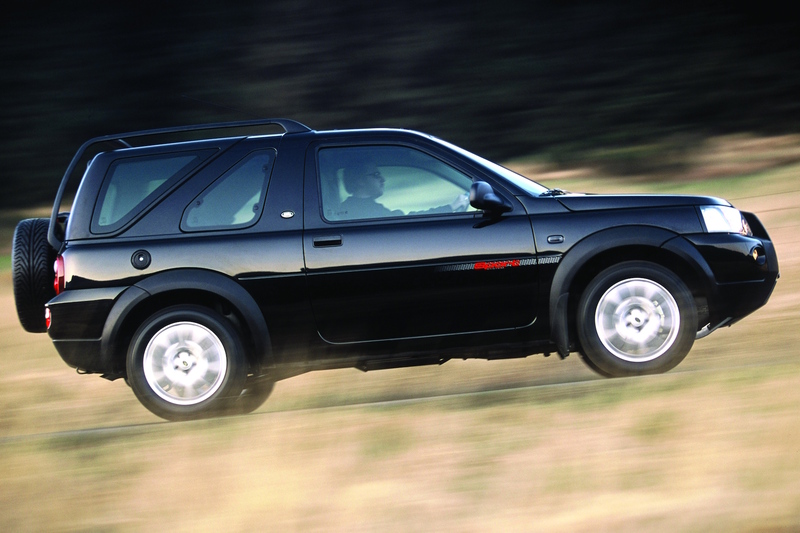 Its drivers might be scared to drive one quickly, even though a warm(ish) Sporting variant was offered. 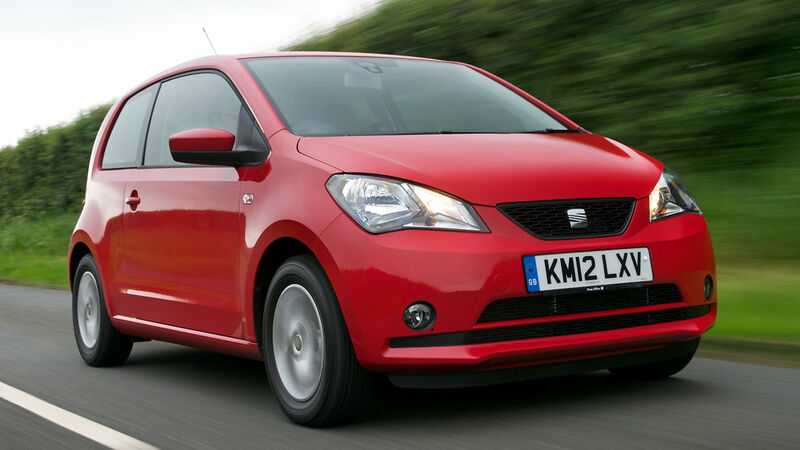 The car least likely to speed is the SEAT Mii, beating its Volkswagen and Skoda brethren. 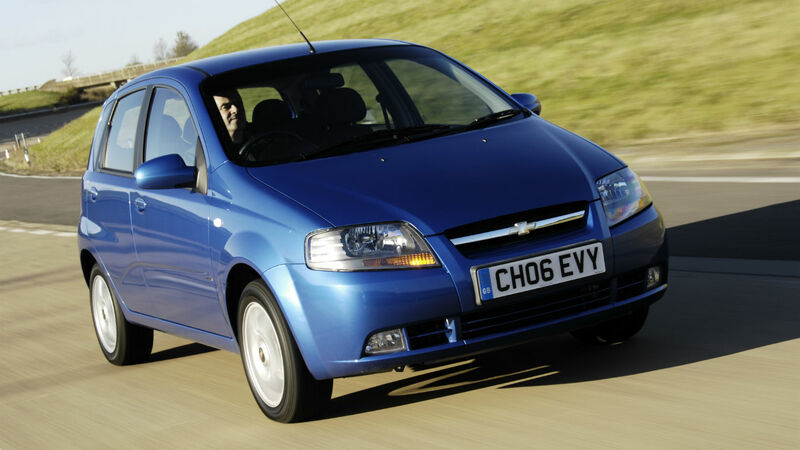 The popular (and very good) city car takes 14.4 seconds to hit 62mph in entry-level 60hp guise. 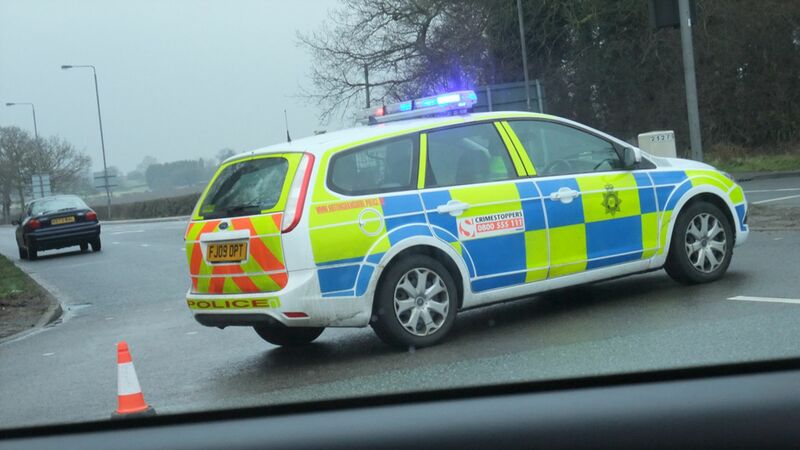 Speeding driver caught at 128mph in 30 limit! Sussex Police caught a reckless driver exceeding the 30mph speed limit by a staggering 98mph in 2014, according to a Freedom of Information request by the Institute of Advanced Motorists (IAM). https://www.motoringresearch.com/wp-content/uploads/2015/02/speeding-1.jpg 1306 1960 Andrew Brady https://www.motoringresearch.com/wp-content/uploads/2018/12/mr-top-motoring.svg Andrew Brady2015-02-12 02:39:022015-02-12 02:39:02Speeding driver caught at 128mph in 30 limit! More than 23,000 foreign drivers have escaped speeding tickets in the UK since January 2013, equating to more than £23 million in unpaid fines.